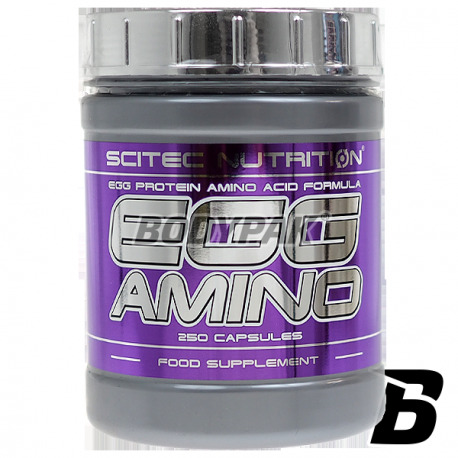 Amino AcidsScitec Egg Amino - 250 kaps. Scitec Egg Amino - 250 kaps. High-quality amino acids egg, the gold standard of proteins - in the form of capsules. Excellent source of nutritious protein! Egg whites is one of the standards among protein sources. Exogenous amino acids is necessary for us because they can not be synthesized by the body and therefore must be supplied in the diet. These include nine amino acid which the body can not synthesize histidine, isoleucine, leucine, lysine, methionine, phenylalanine, threonine, tryptophan, valine. Branched chain amino acids (BCAA) are one of the primary and represent 35% of the essential amino acids in muscle proteins. Scitec EGG AMINO - the gold standard among all protein sources. Protein efficiency ratio is used to assess the protein source due to the number and proportion of essential amino acids that it has. Eggs have the highest value of this ratio. They contain all eight essential amino acids in the proportions are considered most useful for our body. 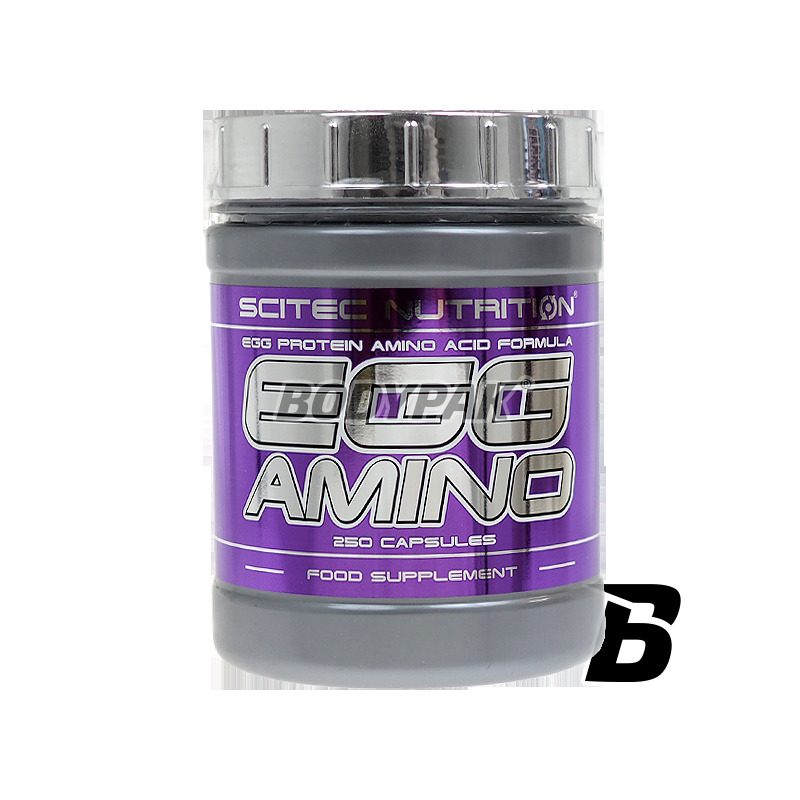 Scitec EGG AMINO are made of egg proteins are a convenient source of amino acids! The formula additionally has Taurine and L-glutamine, which is the most common amino acid in human protein krwi.śród - in the form of capsules. Excellent source of nutritious protein! Dobrze wspierają budowę beztłuszczowej masy ciała!